A dvd of the 1986 movie 'Vanishing Act' starring Elliot Gould and Margot Kidder. 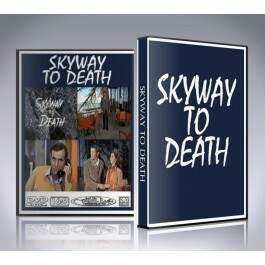 Based on the novel Trap For A Single Man, this film tells the story of a man who's wife diappears the the efforts of the investigating detective's efforts to solve the mystery. Police Lieutenant Rudameyer, a recent immigrant to the area from the Bronx, N.Y., pursues the matter until Father Macklin, a local priest, reports that Chris Kenyon has come to him for counselling and is ready to return to her husband. But when Harry sees the woman, he is thunderstruck -- she is not his wife even though she claims she is. 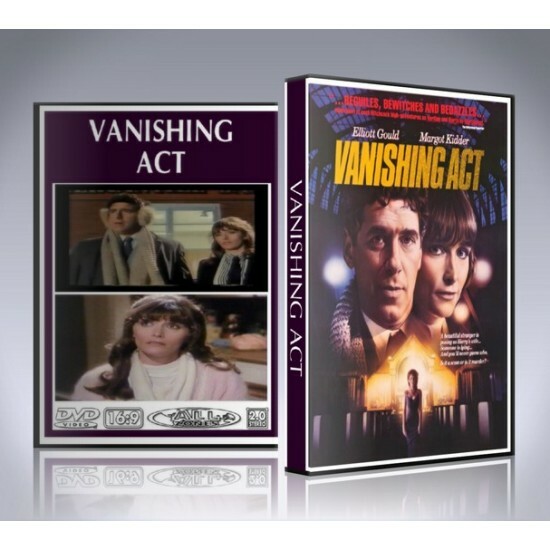 The Vanishing Act DVD includes custom artwork and DVD menu.